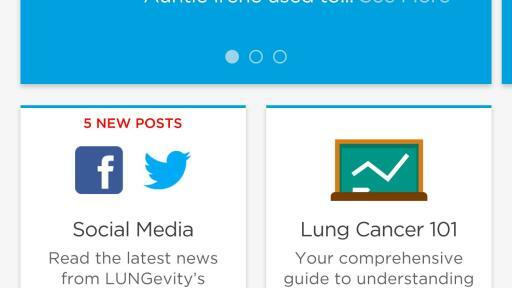 LUNGevity, the nation’s leading lung cancer-focused nonprofit organization today launched a new mobile application designed to make understanding and living with lung cancer less daunting and considerably more manageable. 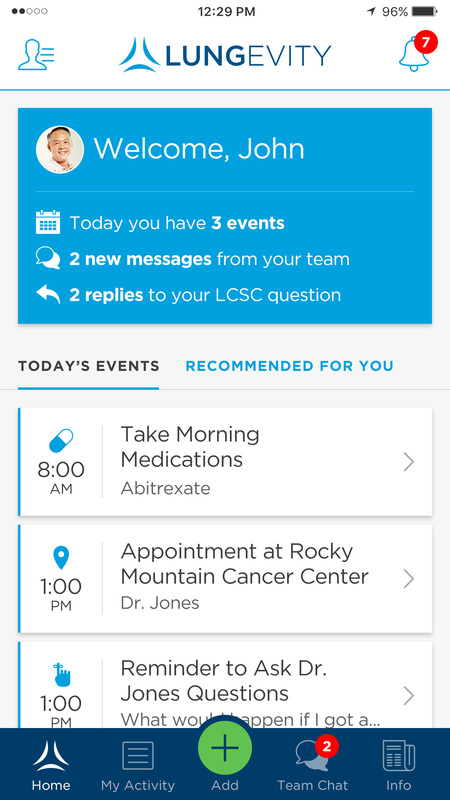 The new Lung Cancer Navigator mobile app provides lung cancer patients with access to the latest medical and treatment information related to their specific lung cancer diagnosis, and serves as a convenient hub for organizing customized care and support networks, asking questions, describing and tracking symptoms, and managing multiple medications. 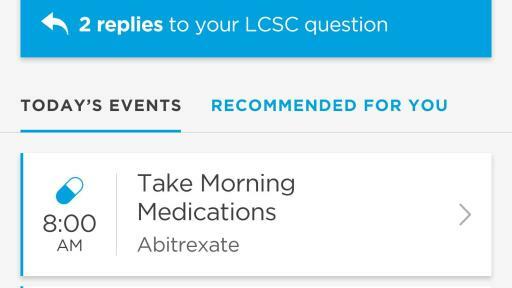 Lung cancer is the second most commonly diagnosed cancer worldwide, with more than 1.8 million new cases diagnosed each year. 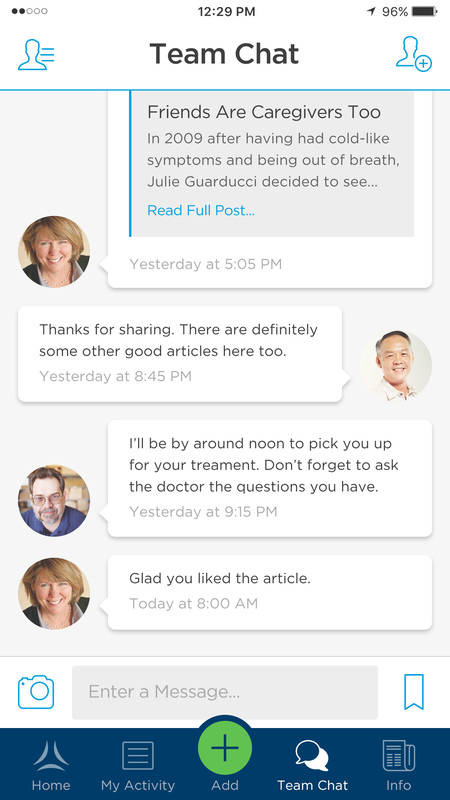 The LUNGevity Lung Cancer Navigator app provides tools and forums to help those coping with the disease (including caregivers and support network members) communicate important details in real time, while handling care management needs with efficiency, medical guidance and less stress. 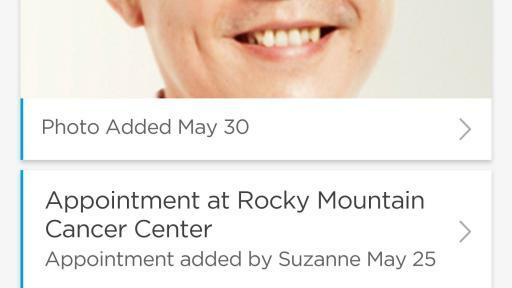 While lung cancer can affect anyone regardless of gender or ethnicity, only 18% of people diagnosed with the disease survive five years or more. 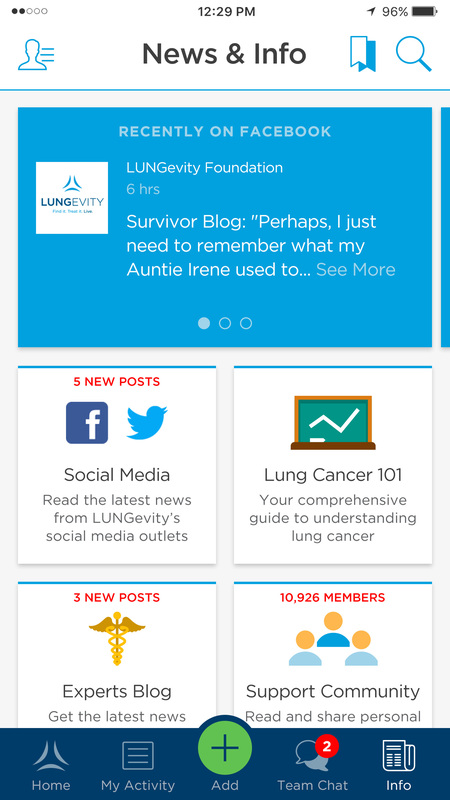 LUNGevity Foundation strives to change outcomes for people living with lung cancer through research, education, support and advocacy. 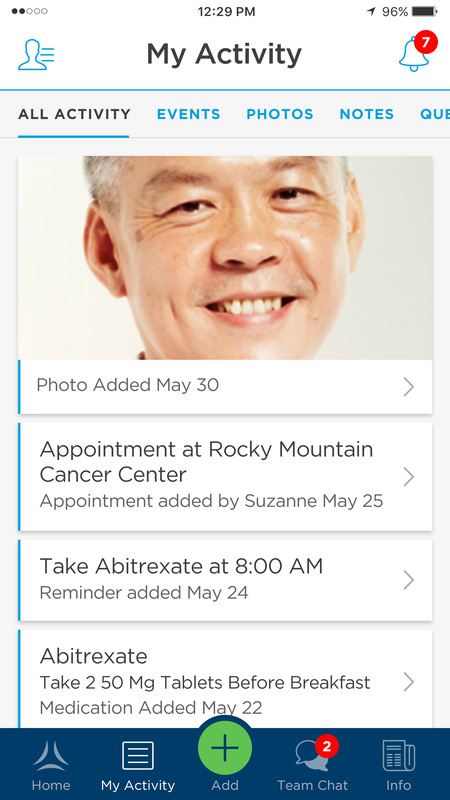 Through the LUNGevity Lung Cancer Navigator app, LUNGevity Foundation aims to provide patients and caregivers with a greater sense of empowerment, understanding and improved management of personal diagnostic, treatment and appointment information. The LUNGevity Lung Cancer Navigator was developed through an educational grant from Bristol-Myers Squibb. 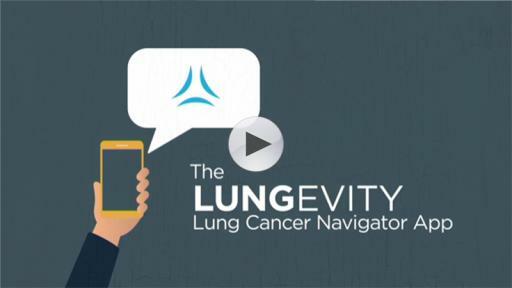 LUNGevity’s Lung Cancer Navigator Mobile App is available as a free download on iOS and Android devices. 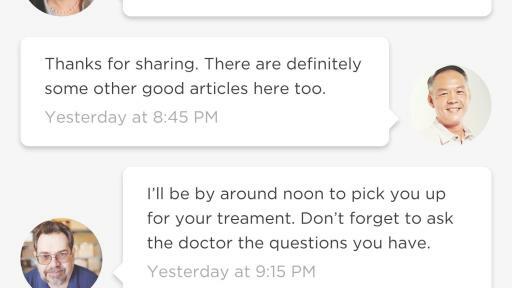 For more information and to view a demonstration video, visit https://www.lungevity.org/.